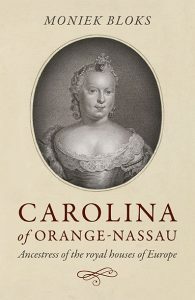 It is quite difficult to write about a woman who lived so long, that little records remain of her life. 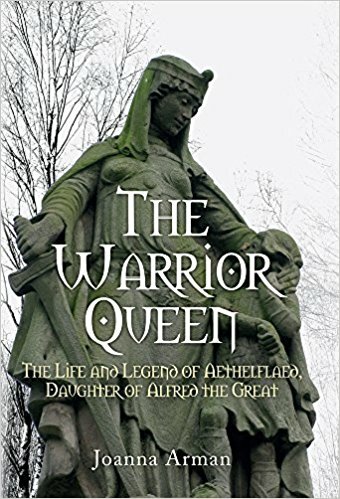 Joanna Arman’s new book on Aethelflaed, daughter of Alfred the Great and Lady of Mercians, is a daring attempt at trying to piece together the life of an extraordinary woman who ruled Mercia in her own right after the death of her husband. Yet, I cannot help but feel that we remain distant from the real Aethelflaed, so much of the information consists of what-ifs and possibilities. This is not the author’s fault, but simply the reality of women in history. Otherwise, it is a wonderfully written book and well worth a read. The Warrior Queen: The Life and Legend of Aethelflaed, Daughter of Alfred the Great by Joanna Arman is available now in the UK and on 1 August 2017 in the US. Yes, it’s about time this great warrior, co-ruler of Mercia with her husband, equal-partner in the reconquest of England from the Danes with her brother, Edward, and devout patroness of the Church took her proper place in the history and consciousness of the English people. Here is a true heroine of whom we can all be proud! There is a statue of her in her old capital, Tamworth, but I know of no other. We should be ashamed of her persistent obscurity. I blame the Normans. Thank you for this review, and yes, there is a statue of her in Tamworth. It’s the one featured on the cover of the book, although ironically, it’s rather small in real life. 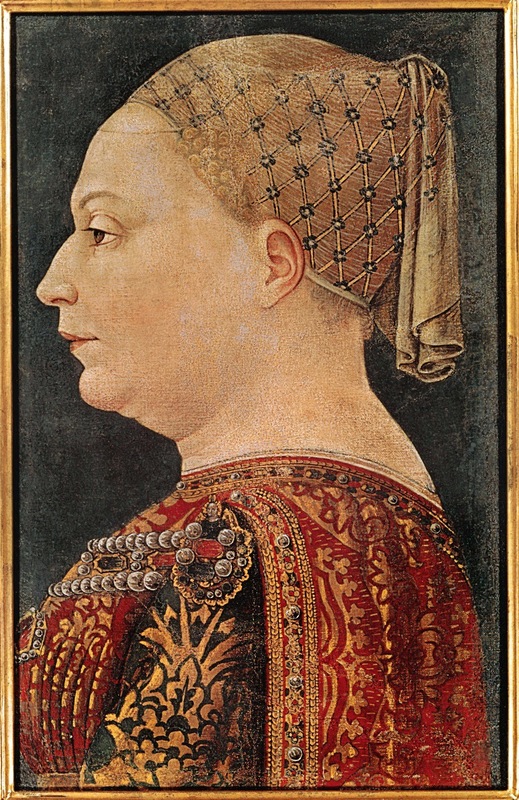 Next year marks the 1100th anniversary of her death, and I hope that by then, there will be more interest and awareness of this great lady. Perhaps my small contribution with the book has helped to raise her profile.